Phoenix Taxis, the largest electric and hybrid taxi company in the UK, is hosting a football tournament to raise funds for the Sir Bobby Robson Foundation. 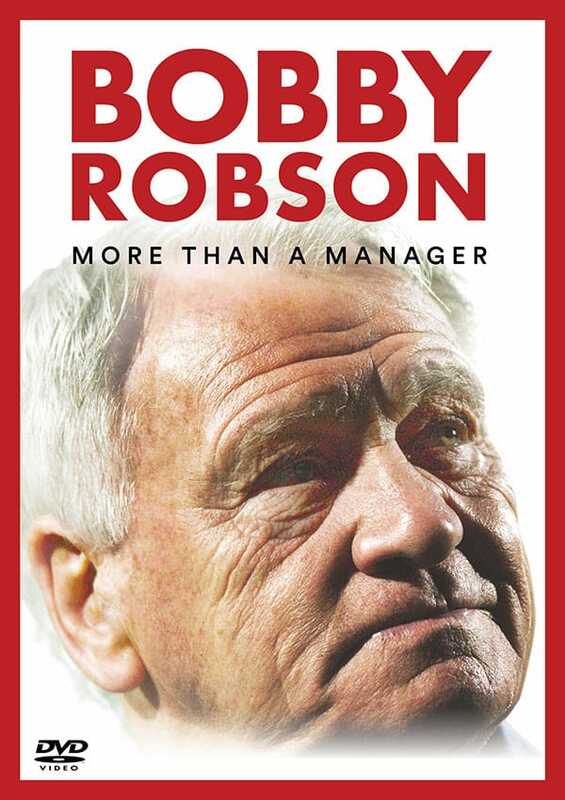 Taking place on Sunday 29 March at the Lucozade Power League Soccerdome in North Shields, the event aims to raise at least £5,000 for the Sir Bobby Robson Foundation. Alex Hurst, managing director at Phoenix Taxis, said: “We’re delighted to have teamed up with Sir Bobby Robson Foundation and provide this fantastic opportunity for football fans to not only enjoy a great day but also to help one of the region’s leading charities. 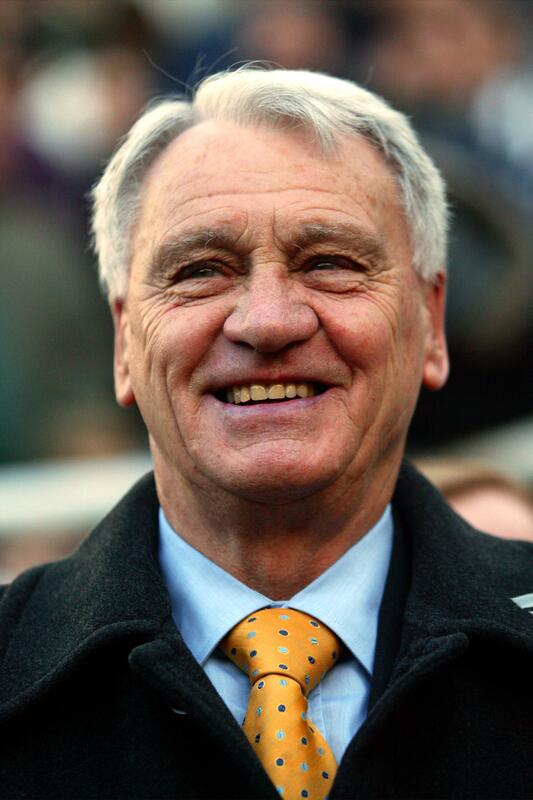 The Sir Bobby Robson Foundation helps find effective ways to detect and treat cancer. It funds projects, including the clinical trials of new drugs, that directly benefit patients from across the North East and Cumbria and which contribute significantly to international research into cancer. Pauline Buglass from the Sir Bobby Robson Foundation said: “We’re grateful to Phoenix Taxis for their enthusiastic support and have no doubts this tournament will be a great success. It is expected that at least 30 five-a-side teams will play on the day. The prize for the winning team is to watch a Newcastle United home game from Phoenix Taxi’s executive box, complete with refreshments and transport. Runner-up prizes include tickets for the Newcastle United Platinum club for a selected fixture and £100 coach voucher to use when booking a Phoenix Taxi’s coach. The entry fee per team is £100 and all of the income raised will be donated directly to the Foundation.